For hundreds of years the Biscochito (biz-ko-cheeto) has been New Mexico’s favorite cookie. In fact, the Biscochito was adopted as the official state cookie by the 1989 New Mexico State Legislature. The origin of the cookie is primarily Spanish; but, the recipe has been influenced by both Native American and Mexican cultures. Traditionally, the Biscochito is served during fiestas, weddings, and especially at Christmas. 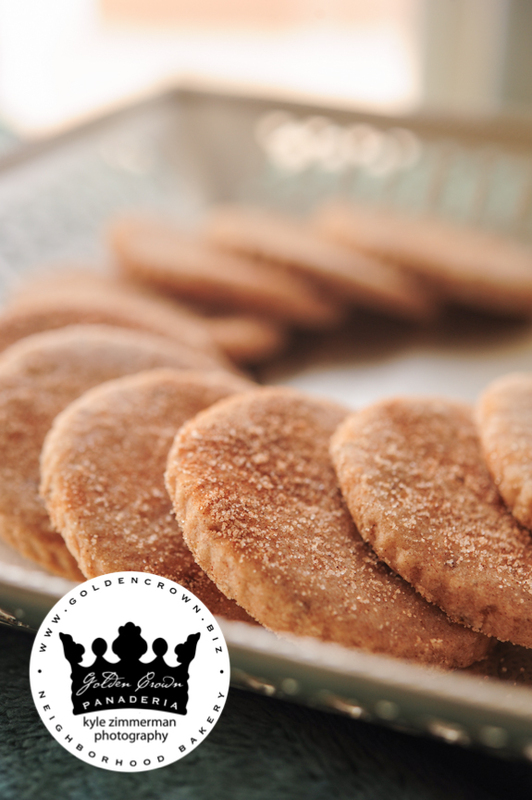 For over 30 years, we have been making the Biscochito by hand and continue in this proud tradition today. We are the first to make the Biscochito available in cappuccino and chocolate flavors. Respectfully, we continue to say it’s almost as good as Grandma’s! Live outside Albuquerque area, can I place order to be picked up by a local family member include price(s)? Do you use lard in your original biscochitos? My daughter is a vegetarian.